We will provide you a comprehensive SMSF Set up Kit with simple and clear instructions to follow. The kit will include a trust deed that is tailored to your requirements. 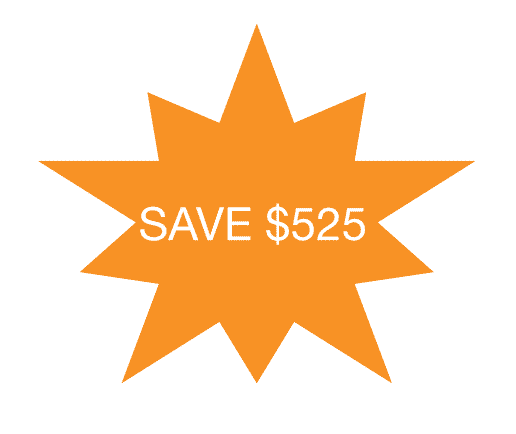 Our Standard fee for the SMSF Set up Kit (including GST) is $525. Your fund set up is FREE, if you order your Annual Administration at the time of setting up your SMSF. You may incur additional fees where applicable, including Corporate Trustee Setup (see our Corporate Trustee Setup service page) and the ATO Supervisory Levy. Please contact us on 1300 736 453 for any questions about this offer.